Product prices and availability are accurate as of 2019-04-05 08:25:27 UTC and are subject to change. Any price and availability information displayed on http://www.amazon.com/ at the time of purchase will apply to the purchase of this product. Oh bother! This "hunny" of a bear is stuffed with just the correct amount of fluff and sure to kindly, proving once again that it's so much friendlier with 2. Or is that Pooh? 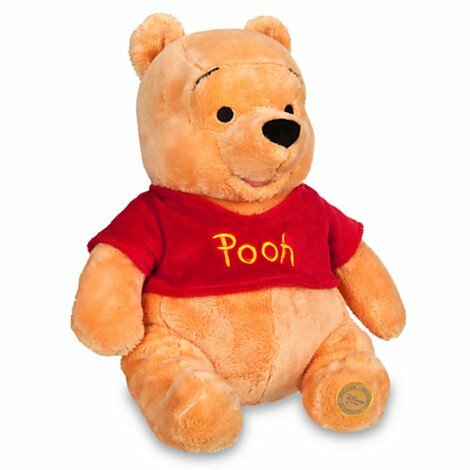 Embroidered details and ''Pooh'' logo Soft and Cuddly 13 inches when seated Right from the Hundred Acre Wood!